Cory Arthur, MA, RCC, is a Registered Clinical Counsellor with the BC Association of Clinical Counsellors (BCACC). She has an undergraduate degree in Addiction Counselling from the University of Lethbridge, and a Masters of Counselling degree from City University of Seattle. She brings a wide range of knowledge and ability to work with those struggling with substance use as well as symptoms of trauma, depression, anxiety, life transitions, or grief and loss. 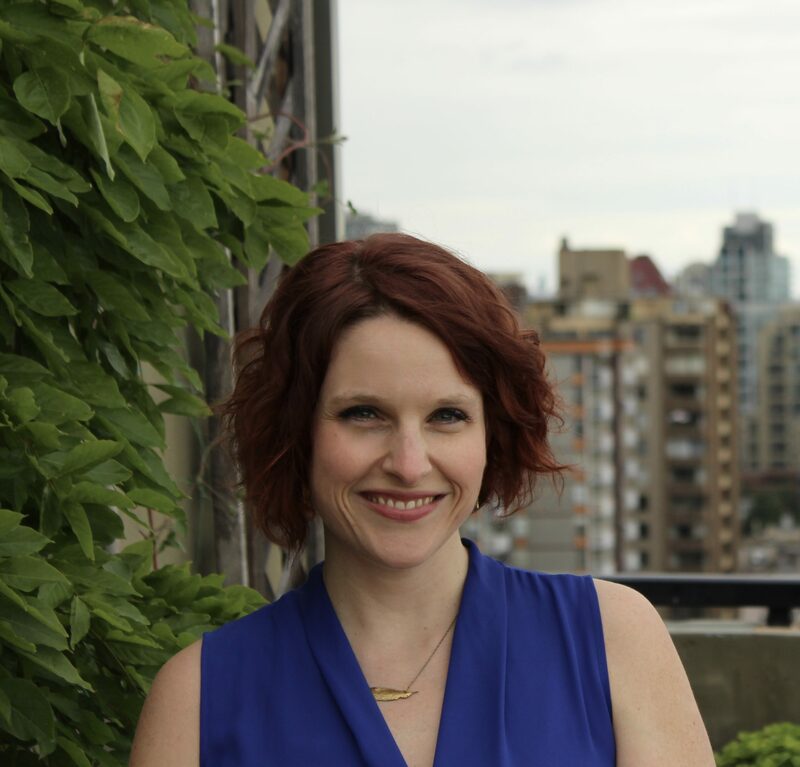 Since completing her degree, Cory has also completed Level 2 Sensorimotor Psychotherapy and trainings related to Cognitive Behavioural Therapy, Dialectical Behavioural Therapy, and mindfulness-based approaches. Cory is also a Crime Victim Assistance Program approved counsellor. As a therapist, Cory is a strong believer that counselling is a collaborative journey, and should be facilitated with respect, compassion, and safety. She utilizes a person-centered, strength-based therapeutic approach to provide a supportive space, where each person can explore and integrate his or her own experience without judgment. Her specialized training in Sensorimotor Psychotherapy further supports Cory’s knowledge and experience in working with trauma, and substance use. This therapeutic approach offers a unique method of working with the wisdom of the body, not just the talking about the experience, to resolve the effects of trauma and heal the wounds of the past that can stand in the way of living a full and present life. In her private practice, Cory focuses on supporting youth and adults in understanding their experiences and moving towards resolution of challenges they identify as most important for them. By using both traditional talk-therapy approaches as well as body-focused techniques, Cory can support individuals to explore and heal their wounds in a meaningful way. She has two offices in Vancouver, both conveniently located close to major transit routes.